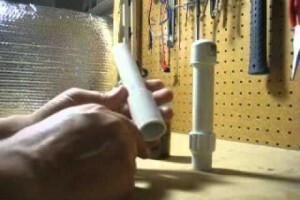 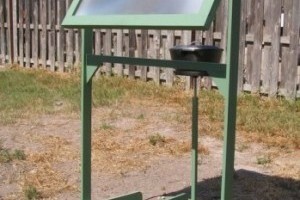 The Best Water Filter Is DIY And Costs Only Pennies To Make! 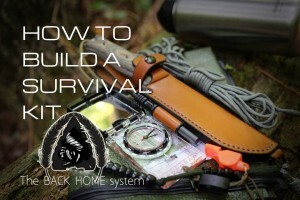 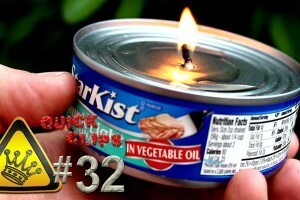 A Can Of Tuna In Your Survival Kit Is NOT Just For Eating! 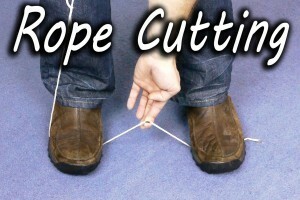 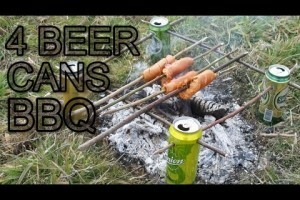 [VIDEO] Make a camping BBQ With Just 4 Beer Cans! 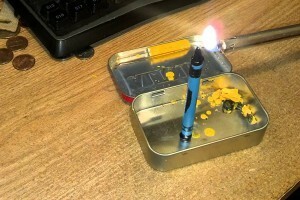 Use a Crayon In Place of a Candle!